God. Life. Faith. What’s the Point? Make time to find out. Start becoming who you’re made to be. Stop journeying alone and take your first step to living life with great friendships & meaningful community. At Starting Point we want to get to know you and how you can be connected to what God is doing at Life Church. No matter your previous church experience, Starting Point is a great place to ask questions and find our how you can get involved. 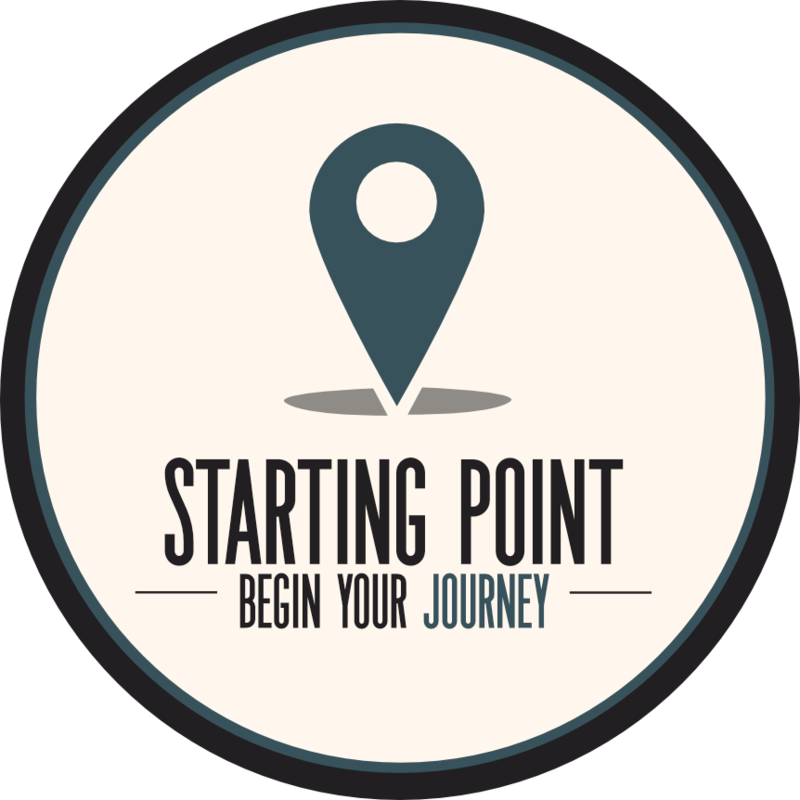 The next Starting Point event is directly after an upcoming church service from 12:00-1:00pm. Lunch and childcare will be provided. Let us know you’ll be joining us by signing up by clicking the button below and filling out the form.